Latitude are working internationally with the completion of a marketing project for clients based in Sydney, Australia. 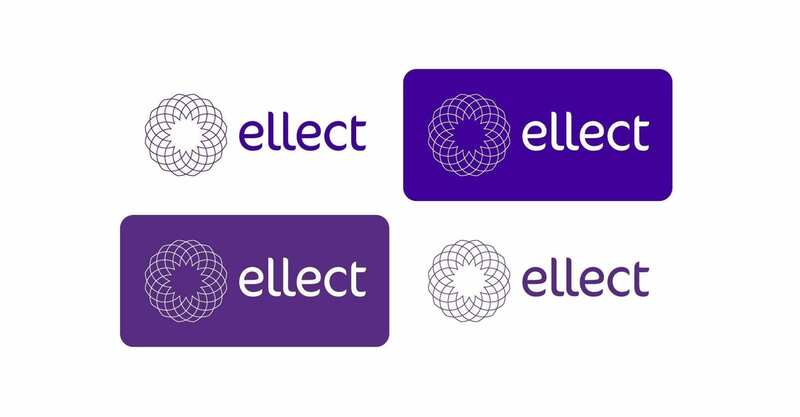 The task was to create a new brand for ellect, a global networking platform with gender equality. 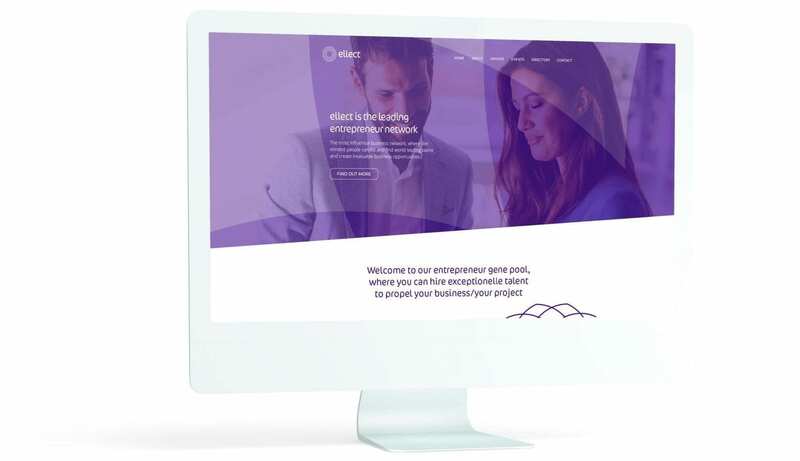 An aspect of the project was to write and create a Pitch Deck for Investment and full roll out for stationery, website, social media, and literature going forward. One challenge was to encapsulate in a strap-line or one sentence the complex concept of gender equality, supporting women in business and companies who want to work ethically with gender balance whilst awarding contracts. 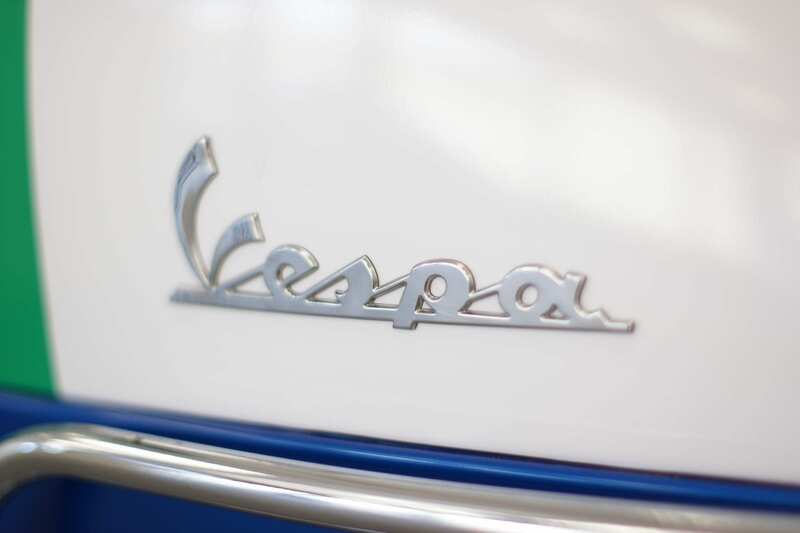 The strap-line EQUALITY MEANS BUSINESS proved perfect. 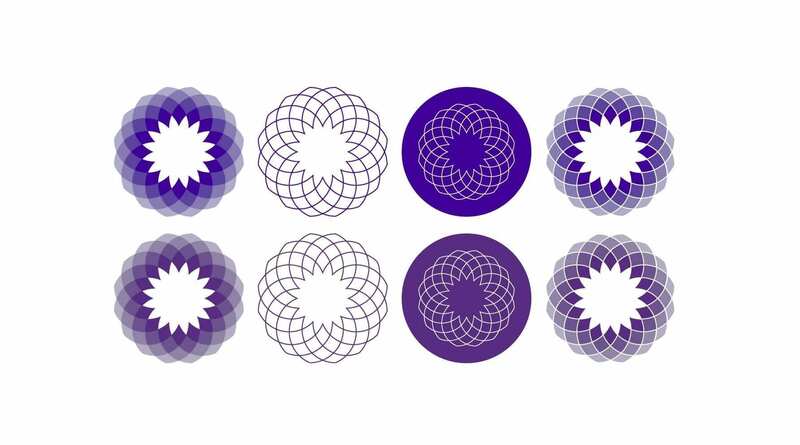 Our branding solution focused on the many elements and individuals coming together as a whole and had associations with Ikigai, the Japanese concept that roughly translates to the “reason for being.” The choice of purple reflects wealth, dignity, peace and ambition. 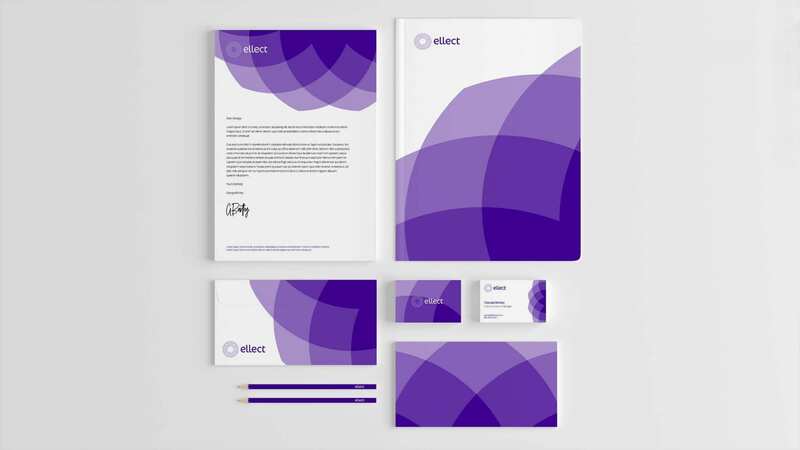 The selected brand was the first presentation shown and the supporting design assets again were approved without change. Invaluable resource of information, events, blogs, relevant legislation etc.